The octopus is made of Evade glue material .This portable mini key chain in the shape of an octopus is way too cute! When pressing the switch it makes the bright LED lights come on. 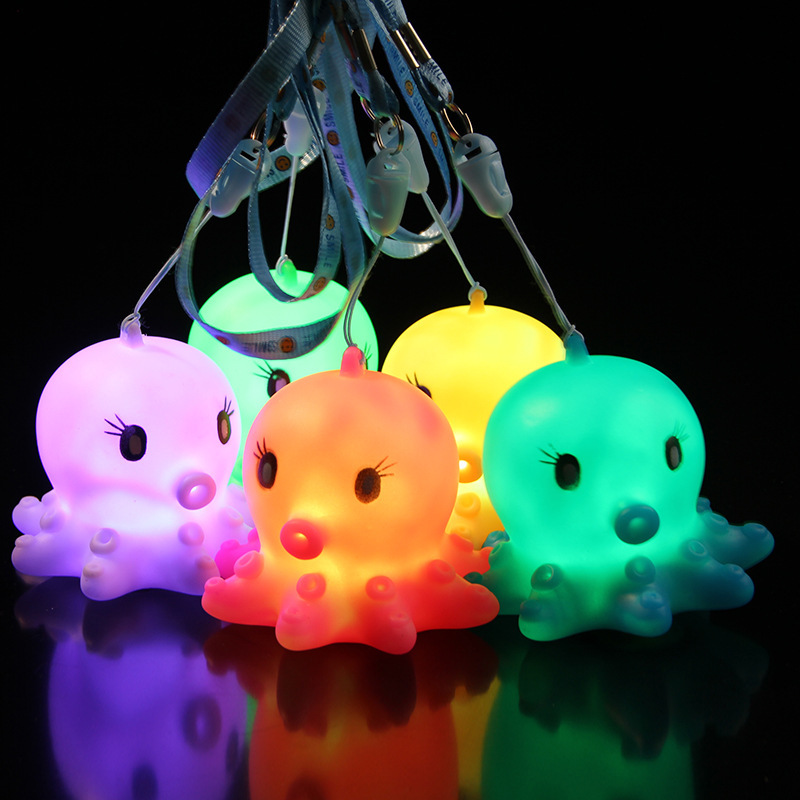 This LED key chain can be a nice assistant and a stylish decoration for you. 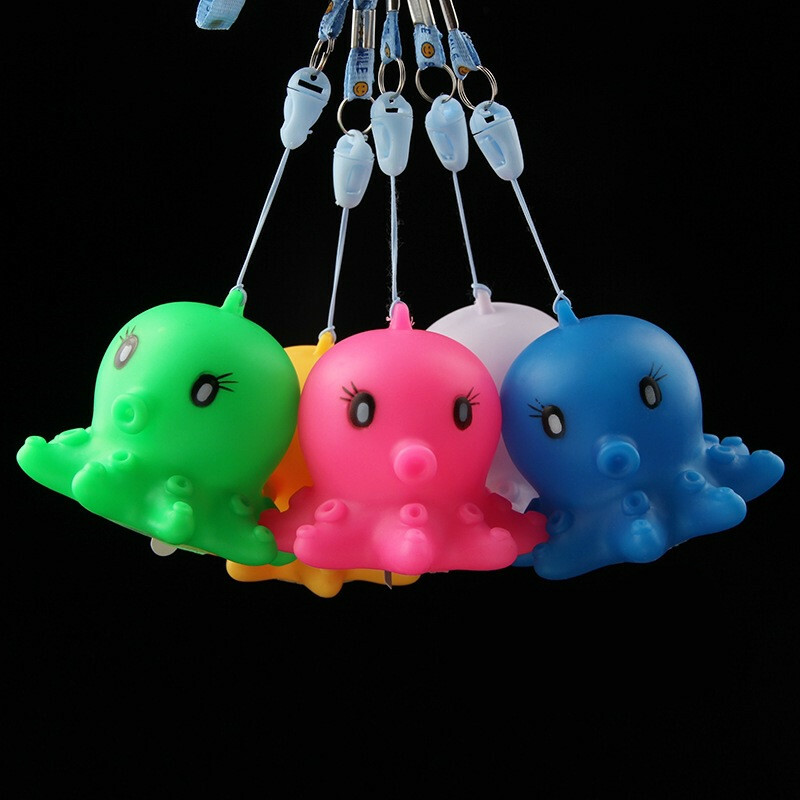 Made of high quality material, it will bring convenience, fun, and attention wherever you carry your keys.